Could it be Pyloric Stenosis...? Could it be Pyloric Stenosis…? This week, we have Debbie Johnson from www.johnsonbabies.com as a guest blogger. She has a three year old daughter, and two year old twin boys – they’re English, she’s Welsh and she lives near the sea in South Wales. She is talking about her little boy’s diagnosis with Pyloric Stenosis which happened at 10 weeks. This is a narrowing of the passage between stomach and bowel, which causes the stomach not to be able to digest food and milk properly. I look back now and I do wonder why it wasn’t picked up on sooner. I look at the photo of the boys lying together after Tom’s surgery and it just seems so ‘in your face’. I guess it’s the benefit of twins – we have a comparison to make. “Yes, looking at the records the doctors at Calderdale weren’t sure of the diagnosis”. He can’t have Pyloric Stenosis; he isn’t the first born son…. That as Tom wasn’t my first born son (my first son, but not first born), that he couldn’t have had pyloric stenosis. I tried to explain that the projectile vomiting had finished, Tom had put on masses of weight, and it was possible for a baby to have reflux AND pyloric stenosis. Instead, I took the prescription and left. Tom was born at 36 weeks, he had stopped growing at 30 weeks ant it was decided our twins should be born early. Tom was 4lb 7.5 oz. I remembered wondering why they were so entralled with the 0.5oz. He possetted from the outset. And everyone put it down to him being ‘a fighter’. That he was so eager to put on weight that he took more than his small tummy could handle. I sought advice from forums: I winded constantly; I raised the legs on the cot; I left Tom in a swing after feeds rather than laying him down straight away. At six weeks I began to think it wasn’t possetting, it was projectile vomit. It was happening at any time between feeds rather than in the initial 30 mins. I mentioned it to the health visitor and given Tom was premature and putting on weight, it was recommended I change to ‘comfort’ formula. Not convinced I waited a week to monitor. With no difference I felt I had no choice. Fortunately, and I am thankful, our GP for babies was a paediatric specialist. When we went in at eight weeks (for our six week check up) there was concern that the weight gain wasn’t enough. Fortunately Tom also chose this juncture to vomit (a couple of hours after his feed) and a referral for an ultrasound resulted. A prescription of ‘stay down’ and gaviscon accompanied, although Staydown had the same result as comfort formula; more vomiting. Two weeks on, and I was the manic mother because of a lack of sleep due to consistent projectile vomit, a concern for Tom, and a worsening situation. This resulted in another visit to a GP and the night before the ultrasound an emergency visit as Tom was vomiting blood. We were fortunate, the ultrasound resulted in immediate admittance to Calderdale Royal, stabilising Tom, transferring to Sheffield Children’s Hospital, and keyhole surgery for Pyloric Stenosis. It is easy to see the mistakes; there was an investigation as to why it wasn’t picked up on earlier. Most babies are operated on at around 6 weeks, and Tom was 10 weeks. 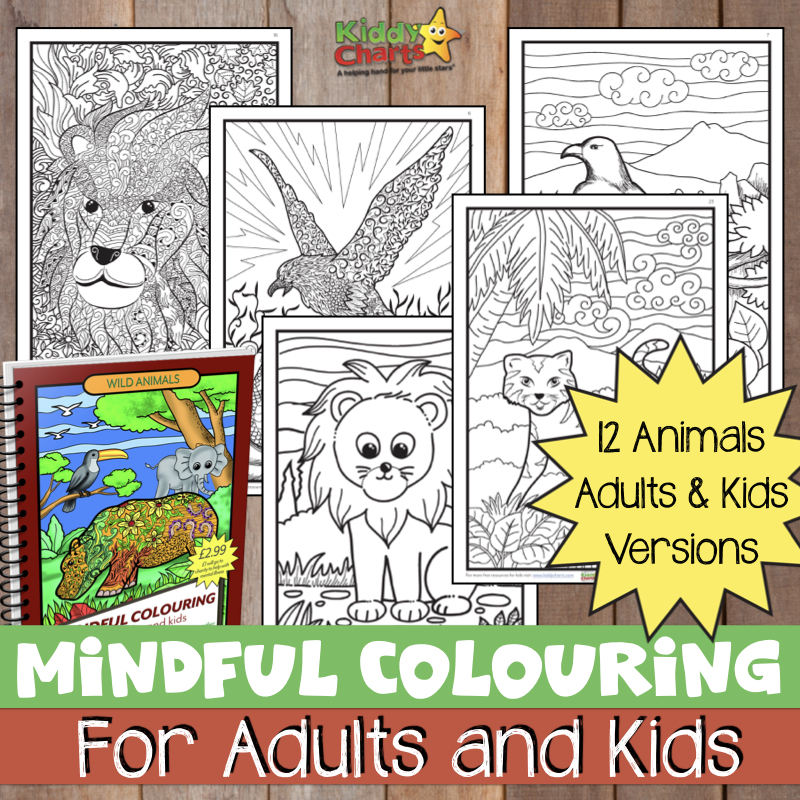 There were so many mitigating circumstances; the prematurity, the number of babies born compared to local resource, that I was doing everything to stop Tom vomiting due to the assumption of Reflux. We are fortunate, the condition was diagnosed, surgery followed, and at eight months we stopped the Gaviscon and gripe water. In hindsight, no matter how many times I tell myself, and don’t follow my own advice – YOUR INSTINCTS ARE RIGHT! Follow them, hassle people, hassle GPs and Health Visitors. Speak to other parents, find out which of your GPs are most up to speed in child health. We may have had to wait till Tom was 8 weeks to have our 6 week check up, but I believe this resulted in the right course of action and eventual diagnosis. Ask on forums too. We got so much good advice on reflux, and at that time some one suggested a ‘worst case’ of pyloric stenosis. It meant when it was first spoken about at hospital, I had a bit of knowledge. Don’t believe that pyloric stenosis only affects first born males either. I have met so many parents with daughters who have had pyloric stenosis, and like me, second born sons. Yes, it is most common in first born males, but that doesn’t mean it can’t happen at other times, does it? Pyloric stenosis is a difficult diagnosis – it results in surgery. And that is horrible. It broke me into pieces and made me feel helpless. But, following the surgery Tom was ‘cured’ and that is was an overwhelming relief. At 18 months Tom was the same weight as his twin who as over a pound heavier at birth. It becomes a memory. Thank you for writing about your experience with Pyloric Stenosis. I hope many others will learn to catch this condition earlier in their children. 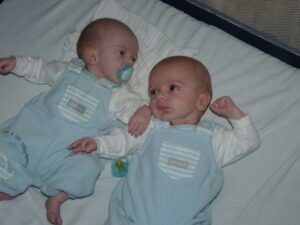 I also have twin boys who were born at 36wks gestation. They were my second and third children. 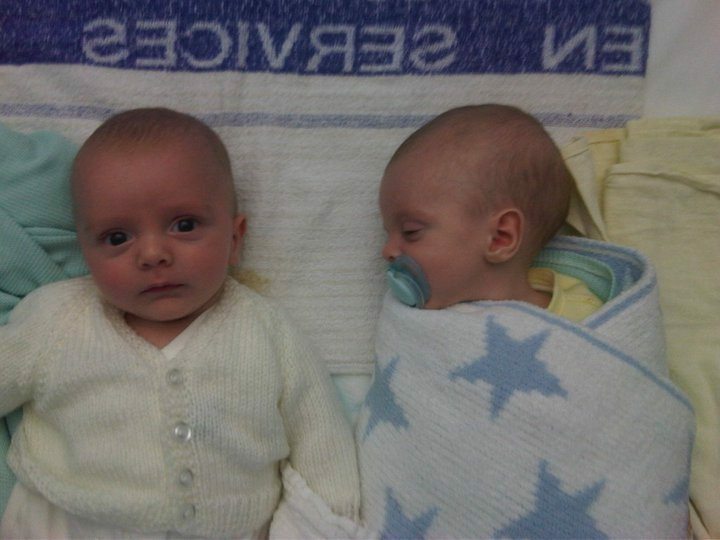 They both were misdiagnosed with reflux and it took 3 weeks of doctors visits (GP and Pediatrictian) until they were finally admitted under “failure to thrive”. Just hours after we were admitted both of them were moved to the ICU due to severe dehydration causing low levels in thier potassium creating cardiac problems. They were stabilized and had their surgeries at 8 1/2wks. Previous to their diagnosis I had read about Pyloric Stenosis and had a gut feeling as well and look back with regrets for not fighting harder for them. Stories like yours can help others in situations like ours. Thanks!! Our boys turn 2 this week and are healthy and happy little miracles we thank the Lord for! Omg i have twins b/g and my boy was the secind born and hes not gaining adequate weight hes on meds for acid reflux . They dont qork at all he projectile vmits constantly even up to his next feeds they were born at 34 weeks and he was iugr at 30 weeks . Tried different formula and hes had ultrasound at 4 weeks but nothing is helping i know exactly what you went through and omg the doctors wont listen to me .